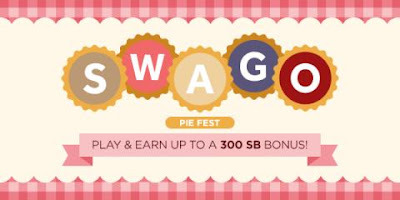 I love these promos that Swagbucks run from time to time. It's a great and fun way to get those giftcards faster! See you there! Later!